Whether you’re buying or selling, Bluestar offers the services you need for arranging transportation to and from car auctions. We offer regular auto transport, full 9 car trailers, international shipping, hot shot as well as enclosed shipping for your precious cargo. 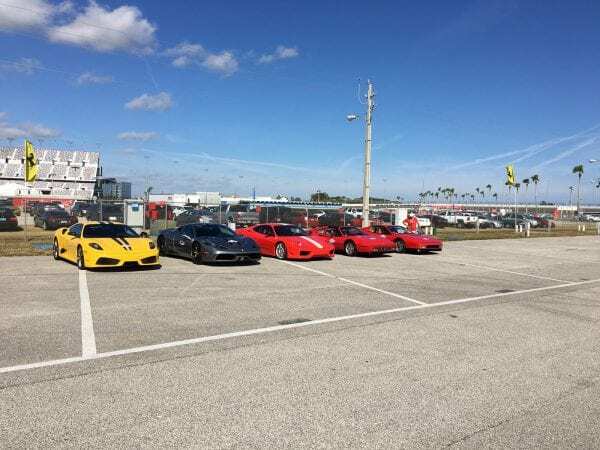 We have provided transport for national collector auctions such as Barrett Jackson, Russo & Steele, Mecum and Gooding as well as services for regional auction houses such as Manheim and Adessa. Contact us to discuss the options we offer for your specifications. Blue Star offers a variety of pickup and dropoff options when accepting vehicles for transport. Depending on the type of vehicle and mode of transport, we may require pickup at an area accessible to a tractor trailer with a 46’+ trailer. Enclosed trailers may require even more space. 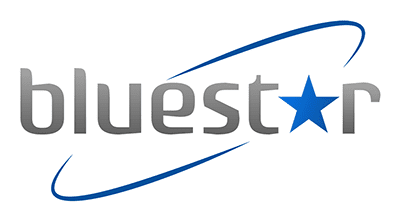 Bluestar will work with shippers to determine the optimal pickup schedule and locations upon booking. Have you prepared the vehicle for transport? If you’ve just bought a new vehicle at auction, Bluestar can help you get it home or to your lot. We offer bill of lading and other document services onsite and short term pickup notice. Auction pickup services offered include shipping prep (wrapping, draining fluids, trailering, etc.). Bluestar can arrange delivering your vehicle via standard trailer, enclosed trailers or expedited hot shot delivery according to your specific needs. Drop-off locations will vary based on mode of shipment used. 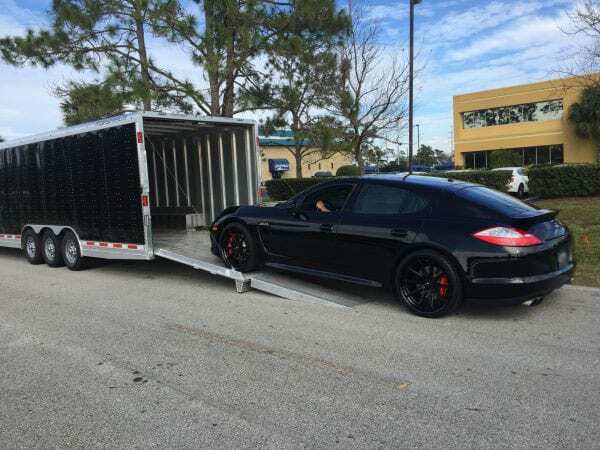 Bluestar can handle franchise auto shipping as well as high end, custom auto transport. There is a difference between a 2015 Chevrolet Impala and a 1967 L88 numbers matching Corvette, and we take pride in our ability to service the full spectrum of auto shipping. We offer individual full trailer shipping as well as individual spots on enclosed trailers. Enclosed shipping is ideal for eliminating the risk of road debris chipping paint or glass as well as protecting the vehicle from the elements and reducing overall visibility. Blue Star offers enclosed shipping to dealerships as well as private residences. Bluestar offers expedited point to point shipping in the form of whole trailer reservations as well as hot shot loads. Contact us to learn more about real time tracking as well as pickup & dropoff specifications.